Model after model, Atlas Honda seems unstoppable. Atlas Honda another model has been launched under the brand name Honda Pridor. A powerful looking 100cc bike. Sleek look, aggressive visors, newly designed seat and sporty silencer. All this is enough to make any bike lover drool over Honda Pridor. 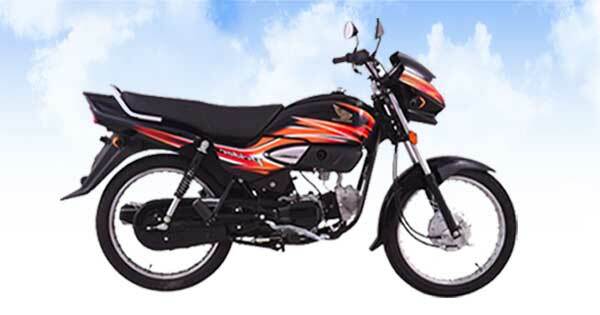 The tagline of Honda Pridor says, ride in style with great economy and comfort. This certainly does mean that bike would offer superior fuel efficiency and great mileage. Honda Pridor petrol average is promising and is indeed above average for a 100cc bike. The petrol capacity of Honda Pridor is about 9.7 liters with 1.5 liters of petrol reserve. Therefore, in case you run out of petrol do not worry. Twist and turn your bike and you have 1.5-litre petrol sufficient enough to reach the petrol station. The bike is now given Euro ii technology which is expected to play a vital role in increasing Honda Pridor petrol average. According to the critics and the reviews, Honda Pridor petrol average is approximately 60 kmpl. A100cc bike with such a petrol average is good enough to make space for itself in the market. Adding on, Honda Pridor is not heavily priced either. 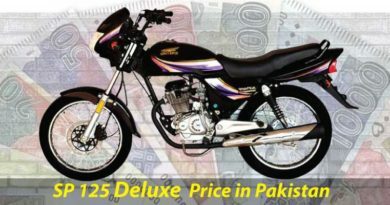 The price of the bike have been comparatively increased but yet it is affordable. Honda Pridor was previously available in the market for PKR.87000. However, there is a slight increase in the price and one can purchase this beauty for about PKR.88000 now. The customer service has been specifically taken care of. Anyone who purchases this bike is given 3 years engine warranty as well as free service. Talking about the specifications of the bike which is obviously the most important factor. Honda Pridor is given 4 strokes, OHC air cool single cylinder engine. The displacement of the bike is no surprise that is 97.1 cm3. 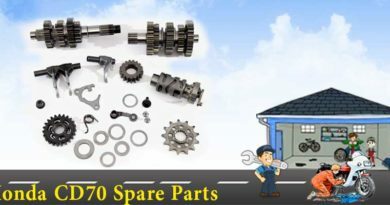 The bike has been made available in the market with kickstart option only. Personally believing that it is a little drawback of the bike and it should have been made available with electric start option as well. 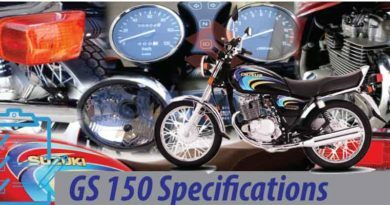 Ground clearance of the bike is156 mm along with 4 speed constant mesh transmission. The suspensions at the front is Telescopic Fork whereas suspension at back is Swing Arm. The dry weight of the bike is about 96 kgs. More or less there is no doubt that Honda Pridor is a good bike. Honda Pridor petrol average, the shape and the feel of the bike all adds up to offer one of the best driving experience. On the other hand, there are consumers who believe that Honda Pridor could have been better. They claim that bike does not offer a smooth ride on the rough roads. Whereas the weight of the bike is considered to be another concern. Some people also believe that the bike has serious heating and vibration issues. Let us know what are your reviews about Honda Pridor as well as about Honda Pridor petrol average.